valuable. Many consumers choose airlines, hotels, restaurants, credit cards and much more on the basis of these programs. While a good loyalty program can drive retention, it can cause customers to leave if they encounter pain points throughout the journey. For a loyalty program to be effective, every interaction, from registering for the program, checking point values, redeeming points and getting help, must be simple and easy. Recently, I faced a situation that was the complete opposite. Though frustrating at the moment, it did provide good CX learning. Over the years, I have been a loyal customer of OpenTable. For those who are unfamiliar, the company allows people to make online reservations, read restaurant reviews from diners, and earn points towards free meals at top rated establishments. For all the time I have used them, OpenTable has been consistently reliable and trustworthy. That is why I was surprised and concerned to receive emails informing me that my thousands of loyalty points were about to expire. No customer wants to hear that! As I became more annoyed, I looked at the program details online. This confirmed that have met all requirements. So I should not lose any points. Next, I called Customer Care to explain my situation. This led to more aggravation, because the rep was unaware of the emails and needed time to investigate. After a half-hour spent talking to the rep on the phone and forwarding her copies of the notices, I eventually learned that the emails were sent in error due to a system glitch. The rep sincerely apologized for the misunderstanding. While I was glad my points would not be lost, my valuable time resolving the issue was lost. This would have been a perfect opportunity for the rep to turn a bad experience into a better one by offering me bonus points for the trouble and the time wasted. Unfortunately, she did not do so. Perhaps she was not empowered or trained to think that way. No company or process is perfect. However, business managers need to proactively make sure there are quality checks in place. When system errors occur, it is important to make all customer care representatives aware, and to educate those employees on how to handle caller questions in a consistent manner. Further, it helps to allow reps to provide retention offers to irate customers, especially when the customer is upset as a result of the company’s mistake. While I was understanding, many people do not forgive easily. “82% of consumers have stopped doing business with a company because of bad customer service.” Also, “95% of customers share bad experiences, and half of those people will tell 10+ others.” (Zendesk). These numbers speak volumes. And this is why doing CX right is essential for business success. 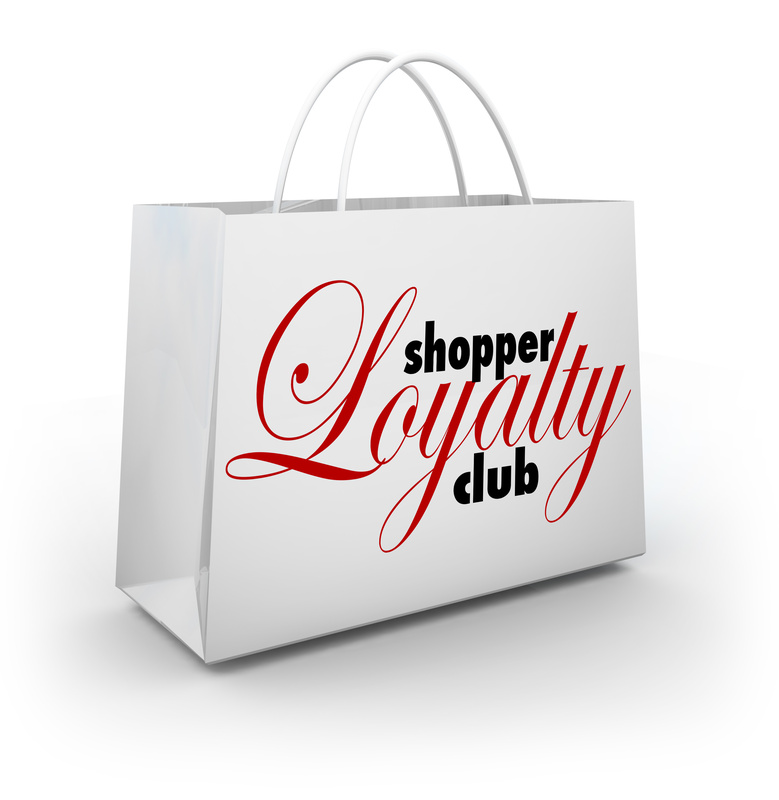 What brand loyalty programs impress you and why? Has there been a time that you went to a competitor because of a bad experience? Sign up for our newsletter to continue learning how to increase your skills and transform your organization. When you register now, you get access to our whitepaper on how to go from CX Novice to CX Expert. Previous Post How Smart Do Humans Want AI To Get?